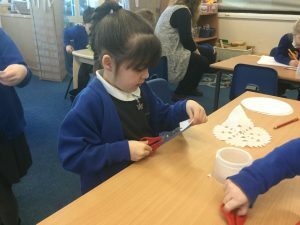 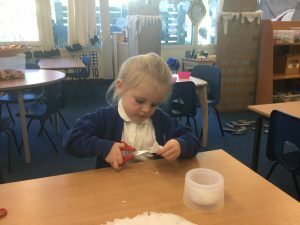 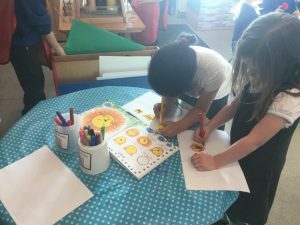 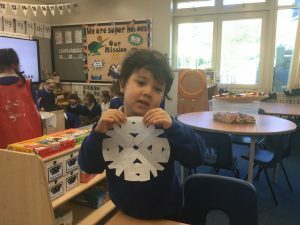 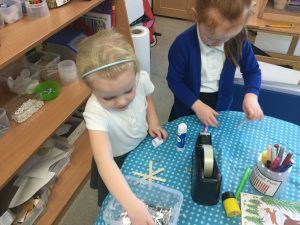 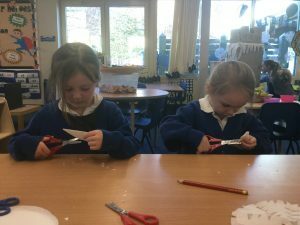 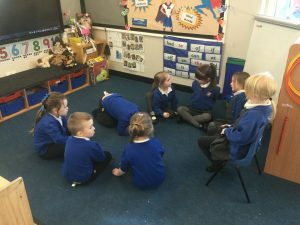 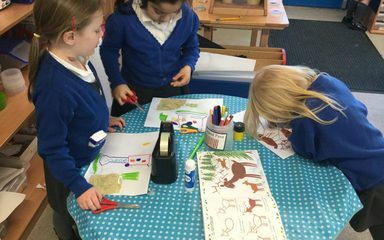 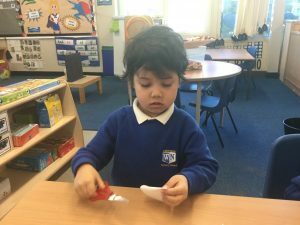 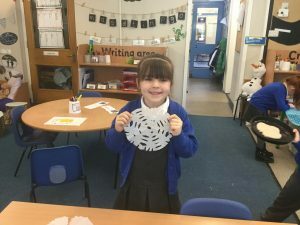 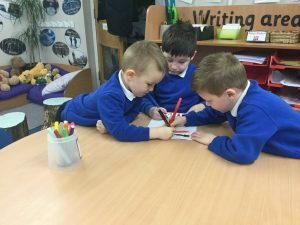 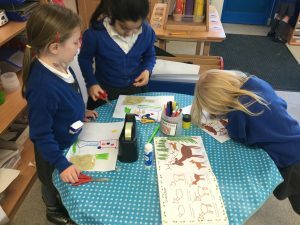 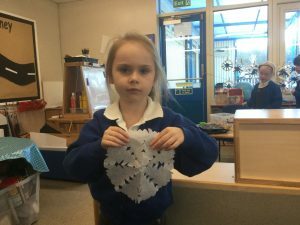 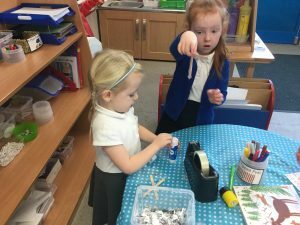 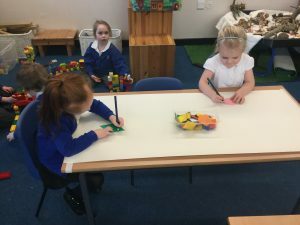 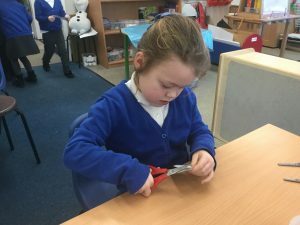 We have had a very busy week in the Dragonflies class. 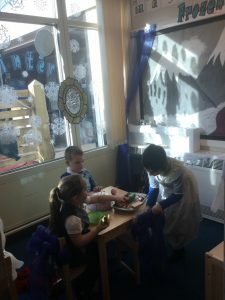 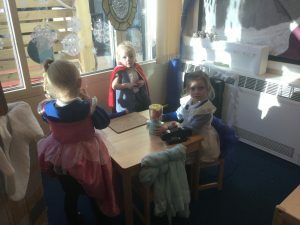 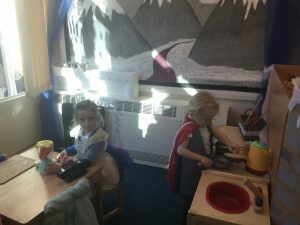 The children have enjoyed role playing the story of Frozen in our frozen castle. 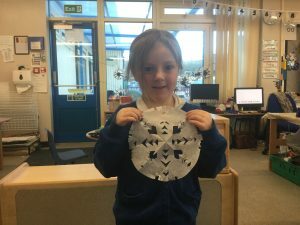 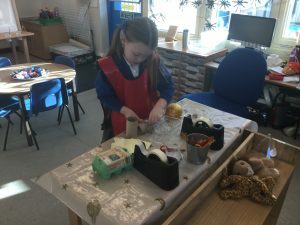 They have created many super pieces of art in the craft and junk modelling area. 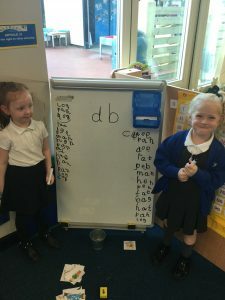 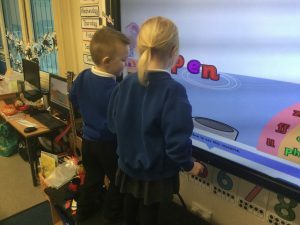 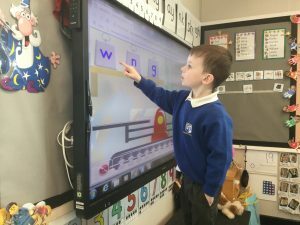 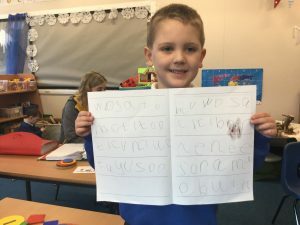 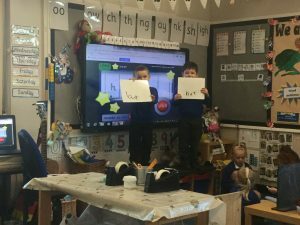 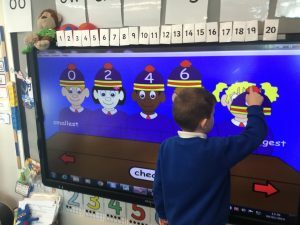 Some children have enjoyed showing their blending skills on the IWB while others wrote words. 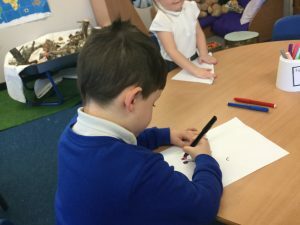 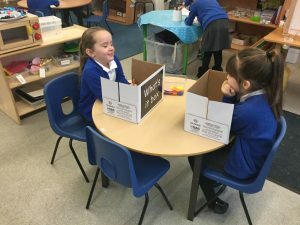 Some children showed their number ordering skills. 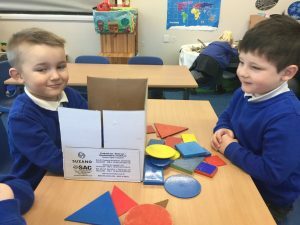 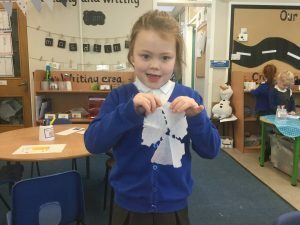 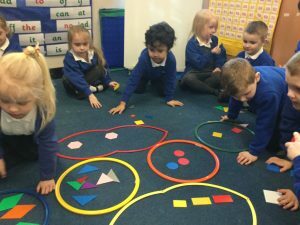 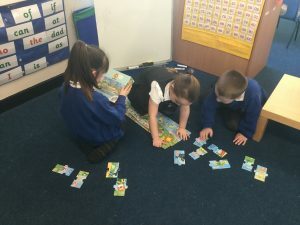 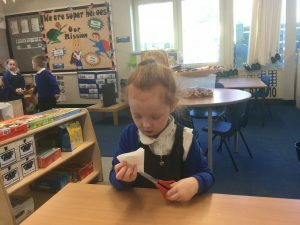 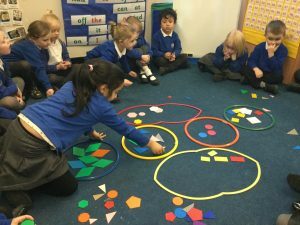 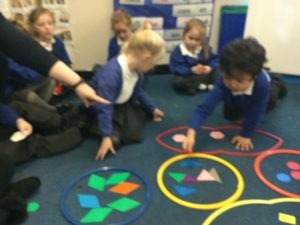 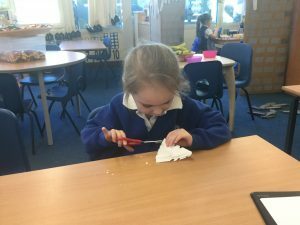 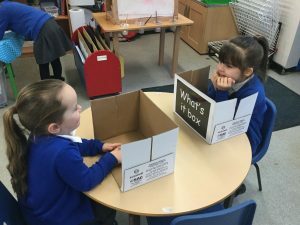 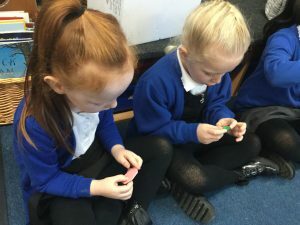 The children also enjoyed sorting shapes and discussing their properties.